EGST is hosting visiting faculties for its Academic Schedule for January Interterm, 2nd -25th, 2019. The instructors cover courses on Special Topics in New Testament Studies (Ivar Vegge), Old Testament Interpretation: Pentateuch (Beth El-Hansen), Methods in Historical Studies (Finn Aa Ronne) and Theological Methods (Len Hansen). In the words of the Director, Rev. Dr. Misgana Mathewos, “EGST is privileged to have instructors from different backgrounds and knowledge who came from institutions that partner with us. The different courses given by these scholars will help students to have a broader understanding and perspective towards the various Theological courses offered in the January Interterm. Beth E. Elness-Hanson, Ph.D. from Johannelund School of Theology in Uppsala expressed her deep desire to learn the Ethiopian context as she is passionate for Intercultural Biblical Hermeneutics. Before she came to Ethiopia she had the interest to study the uncolonized uniqueness of Ethiopia from the rest of Arica. And she wants to study how the long history of Christianity that goes back to the Orthodox Church, shapes Biblical hermeneutics. “I am enjoying the class sessions, and the students are eager to learn. We work together through the themes of the Pentateuch. We have so much in common and our insights are not that many differences but rather different perspectives.” expounds the Instructor. 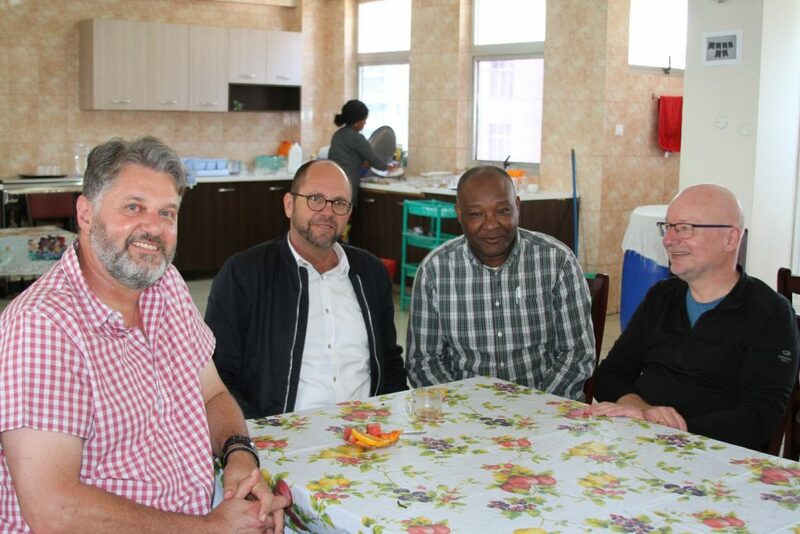 Visiting instructor Dr. Finn who comes every year from Fjellhaug International University, Copenhagen campus also expressed his gratitude for the opportunity to teach at EGST which is one of the highest Theological Institutions in Ethiopia. 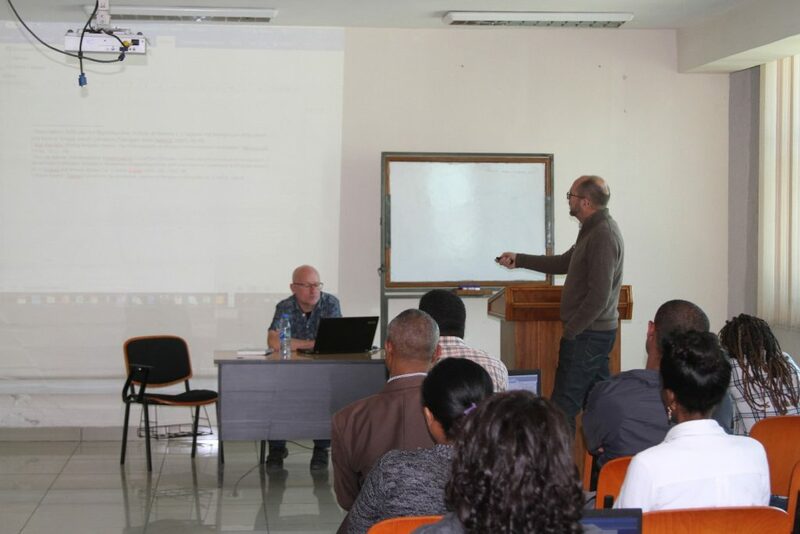 As someone who has specialized in Non-Western Church history, he is teaching students how to do proper church history and apply the historical methods which can also be used in other Theological disciplines. “The students are reflective, analytical and they see things from different perspectives, and that gives you the opportunity to learn,” says Dr. Finn. The visiting scholars agree that EGST is a very important institution to Ethiopia and that they value its commitment to excellence.